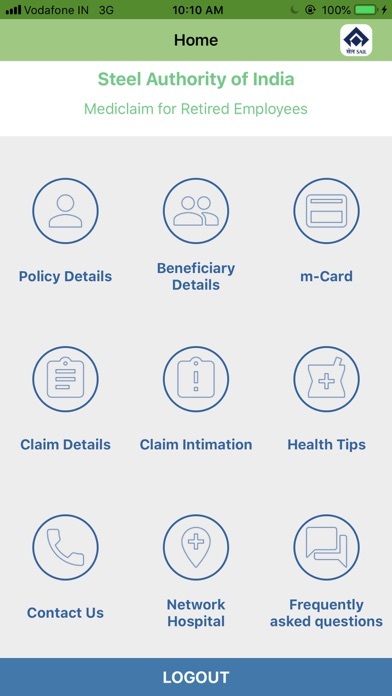 Medical FREE No App Store 2019-02-20 MDIndia Healthcare Services (TPA) Pvt. Ltd.
Medical FREE No MDIndia Healthcare Services (TPA) Pvt. Ltd. OBJECTIVE OF THE SCHEME : To extend the Medical Benefits to the eligible ex- employees of SAIL and their Spouses. PERSONS COVERED : a. Retired employees of SAIL and their spouses. b. The employees who have taken voluntary retirement and their spouses. c.The employees who cease to be in employment on account of permanent total Disablement&their spouses. d. The spouse of an employee who dies in service. e. Employee who resigns from the Company at the age of 57 or above and their spouse. This scheme is optional and those who opt for this scheme will here in after be referred to as "members". 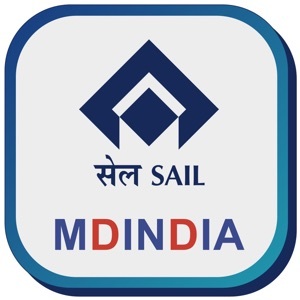 Apart from Fresh Enrolments during the year, only the person(s) who were members of SAIL Mediclaim Scheme as on 31-03-2017, are eligible for becoming members of SAIL Mediclaim Scheme (2017-18). SCHEME : The members will be covered through Group Insurance Mediclaim Policy of the Insurance Company POLICY COVERAGE : The policy covers reimbursement of Hospitalisation and also Cashless Facility and/or Out Patient Department (OPD) expenses within the prescribed limits under the policy for illness/diseases contracted or injury sustained by the insured person. In the event of any claim becoming admissible under the policy, the company will pay to the insured member the amount of such expenses as reasonably and necessarily incurred anywhere in India, but not exceeding in any one period of insurance of amounts under the respective category.